On the previous article, we described what is Fixed Product Tax (FPT) in Magento 2. 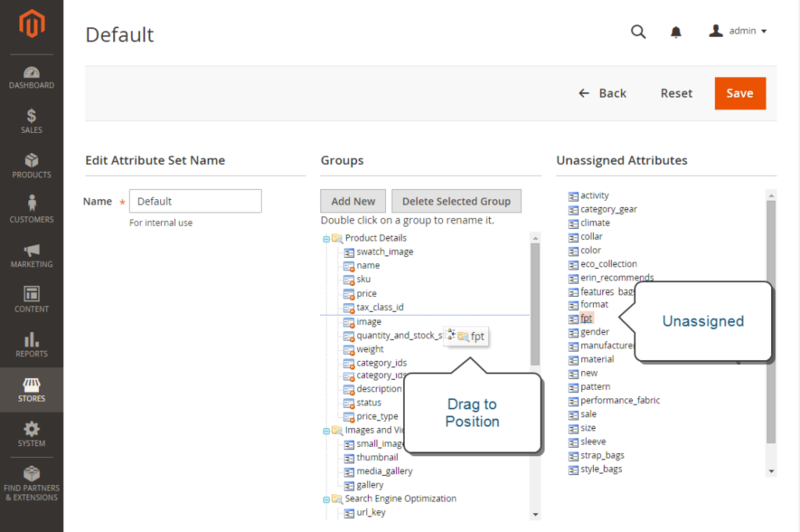 In this article, we will explain a tutorial on Configuring FPT On Magento 2 admin panel. The tutorial on how to set up a fixed product tax for your store, using “eco-tax” as an example. After setting the tax scope and the countries and states, the input fields can change according to the local requirements and depend on the options you choose. Read an article about Creating Attributes to learn more. Set Apply Tax to FPT as needed. Set Include FPT in Subtotal as needed. In the Attribute Code field, input a unique identifier in lowercase, spaces or special characters are not allowed. The maximum length is 30 characters. You can leave the area blank to the text from the Default Label field. Set Add to Column Options to “Yes” if you want the FPT field to appear in the Inventory grid. Set Use in Filter Options to “Yes” if you want to filter products in the grid based on the FPT field’s value. Click Save Attribute after completed and clear the cache. On the Admin Sidebar, click Stores. Under Attribute, click Attribute Set. Click the attribute set on the list to open the record in edit mode. Move the FPT attribute from the Unassigned Attributes list to the Groups list. Each group folder compares to a section of product information. 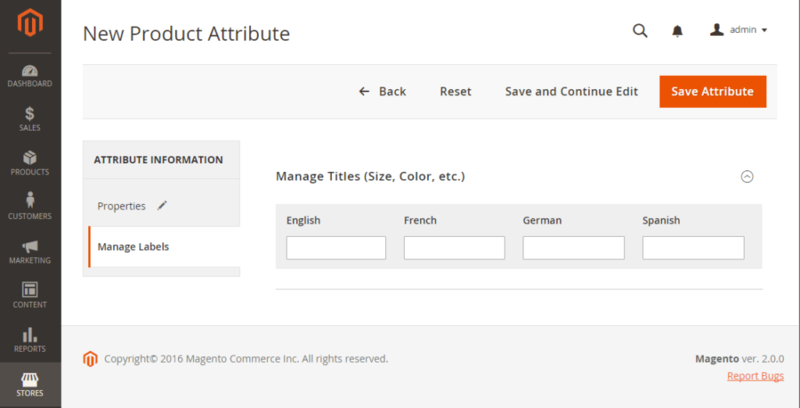 You can place the attribute wherever you want it to display when the product is open in edit mode. For each attribute set that needs to include fixed product tax, do this step again. Set Country/State to the region where the fixed product tax applies. Enter the fixed product tax as a decimal amount in the Tax field. As a security best practice, the default “admin” link or “backend” link is not recommended for your Magento 2 platform web store. Instead of that, you should use custom Admin URL. It will not completely protect your web store from a bad actor, but at least it will avoid to be gain unauthorized access from bad script. 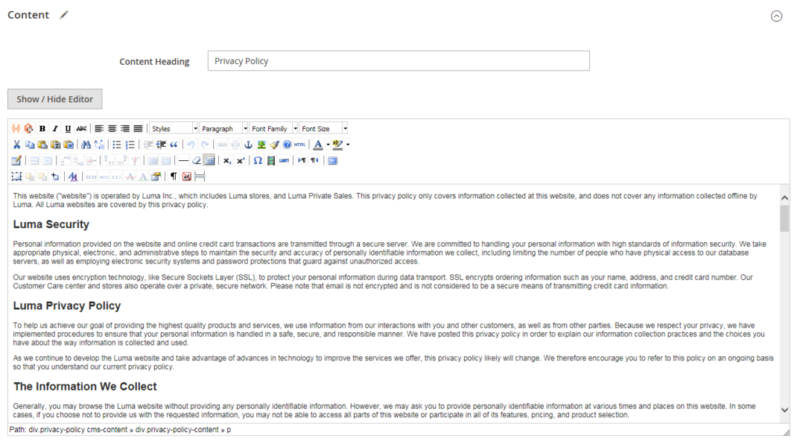 Before executing a custom Admin URL, check with your hosting provider . Some hosting providers require a standard URL to meet firewall protection rules. In a general Magento installation, the Admin URL and path is under the Magento base URL. The Admin path is one directory under the root. You can edit the Admin URL and path to another location, however if you have any mistake in editing progress, the access to admin will be removed, and must be fixed from the server. So do not do it by yourself unless you know how to edit configuration files on the server. The Admin URL must be in the same Magento installation, and have the same document root as the storefront. Sign out then log back using the new Admin URL and path. Use notepad or any text editor to open app/etc/env., edit the name of the [admin] path using lowercase only. Save the file. 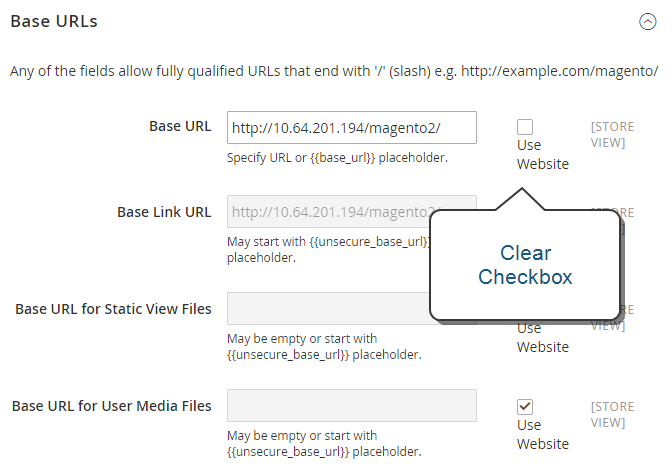 Clear cache by System > Tools > Cache Management > Flush Magento Cache. Or delete the content of cache folder in var/cache folder. In Magento 2 installation, many stores that share the same Admin can be included in a single installation. Stores that are on the same website share the same domain, IP address, security certificate and a single checkout process. Remember that the stores also share the same Magento code and admin backend. 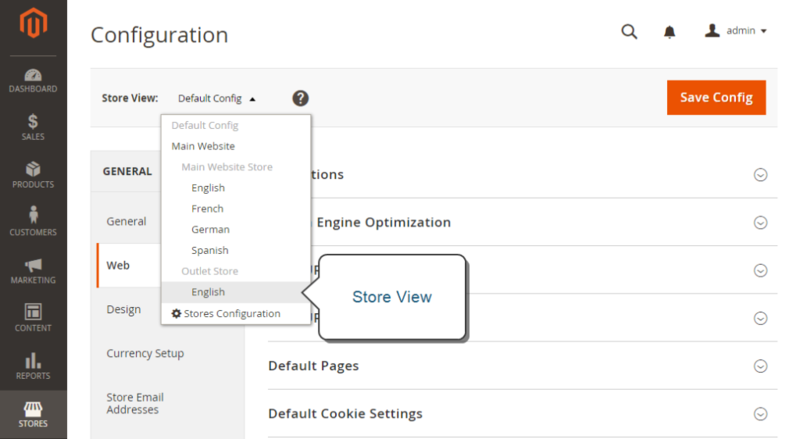 Store administrators can allow the store to share the same catalog or have a separate catalog. To have a different main menu for each store, each store can have a separate root category. Stores can have different branding, presentation, and content. 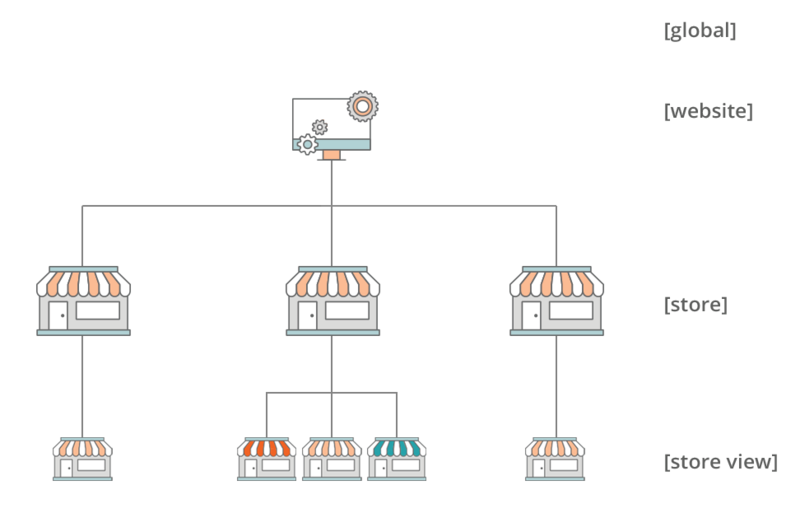 You have to spend some time preparing a plan for your store hierarchy with future growth in mind because your plan will be used throughout the configuration. store1.yourdomain.com Each store has a separate subdomain of the primary domain. On the Admin Sidebar, click Stores. Under Settings, click All Stores. Select the Web Site that is to be the parent container of the new store. If the installation has one web site, select the “Main Website” default mode. Input the Name and Code for the new store. The name is for internal reference only, the Code has lowercase character. 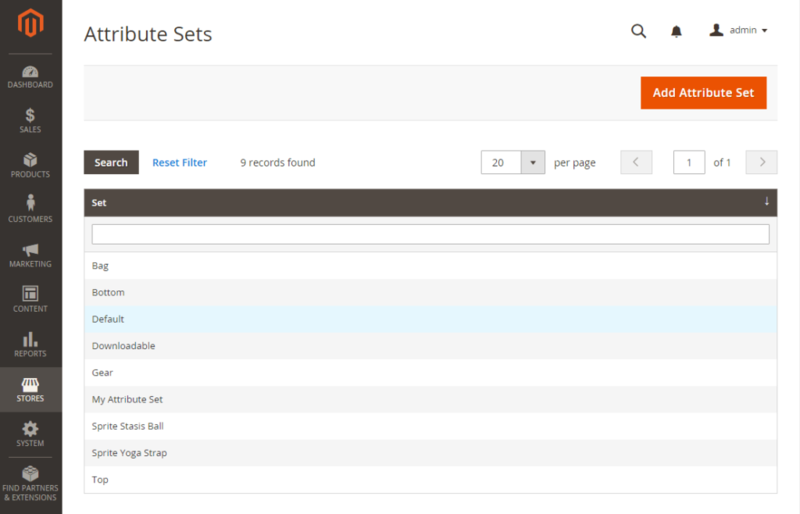 Set Root Category that defines the category structure for the main menu of the new store. You can select a specific root category for the store or “Default Category”. Of course, you can come back and update the setting later. In the Sort Order field, enter a number of the store’s place on the list of stores. Set Store View to the created view for the new store. Click OK after confirmed scope switching. Uncheck the Use Website checkbox. Open the Secure Base URLs tab, repeat the previous step to configure the store’s secure URL.